1. What personally identifiable information is being collected from you through the website, how it is used and with whom it is shared. 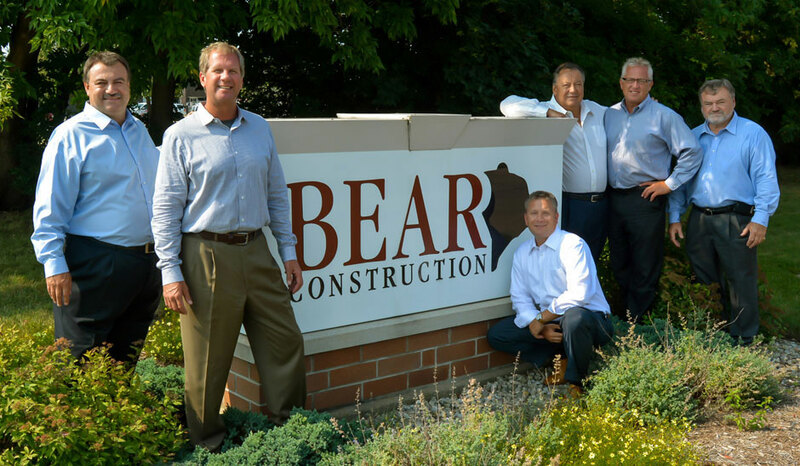 BEAR Construction Company is the sole owner of the information collected on this website. We only have access to/collect information that you voluntarily give us via email or other direct contact from you. We will not sell or rent this information to anyone. We will only use your information to respond to you regarding the reason you contacted us. We will not share your information with any third party outside of our organization. Unless you ask us not to, we may contact you via email in the future to tell you about changes to this policy.